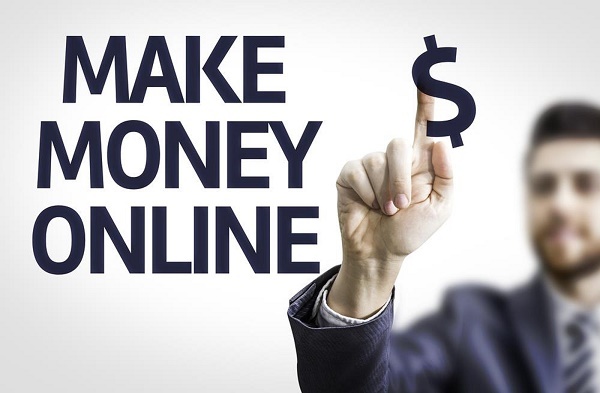 Making money online is a very popular phrase around the web. In fact, every blogger thinks about it every time. Also, growing kids mums and dads are not left out from this thinking too. But the problem is that, many people don’t still understand how internet business works. That’s the reason many blogger and other would-be online entrepreneurs make serious mistakes with trial and error knowledge. 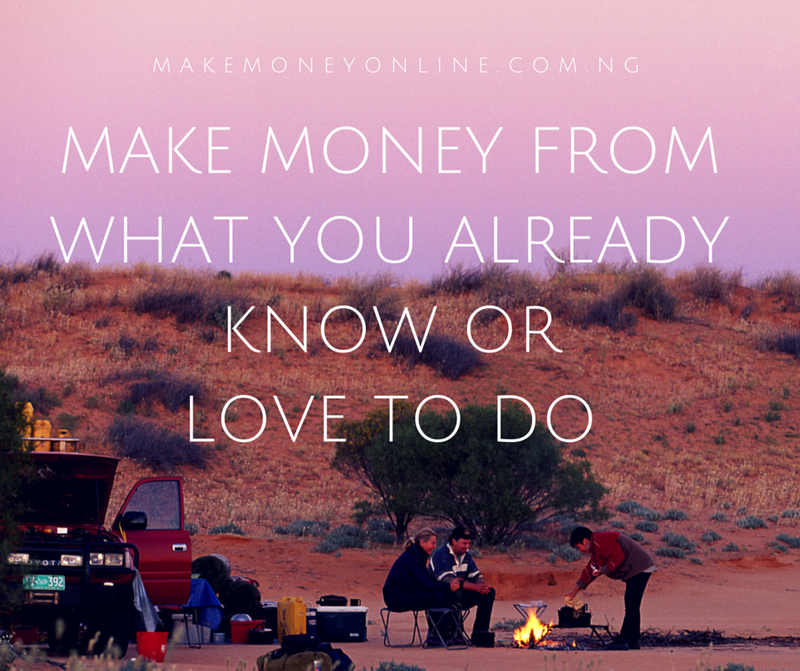 However, for me, it’s very simple to make money online. The only thing you need is proper training on how it works and how to go about it. Again, the amounts of money you can make from the internet also depend on the quantity and quality of information you have. See for instance, I personally make up to 1 million Naira per month but I have friends that are making even more than that per month. It all depends on how much I am informed about the whole tips and tricks. 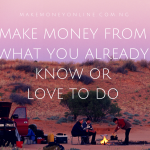 It’s important to let you know that making money online is not very different from making money offline (outside the internet). It’s all the same. 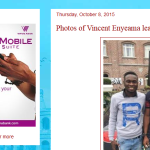 The only different is that you will be making money from transacting business with people you have not seen physically. Here, the business transaction is done over the internet. For instance, Google Adsense Team pays me over $2000 every month by advertising on my blog. They have not seen me physically; I have not seen them too. Again, I do sell various information products on my blog. Check my ebook. Many customers buy online and download them without seeing me. Here all transaction goes on online without seeing the buyers or clients physically. 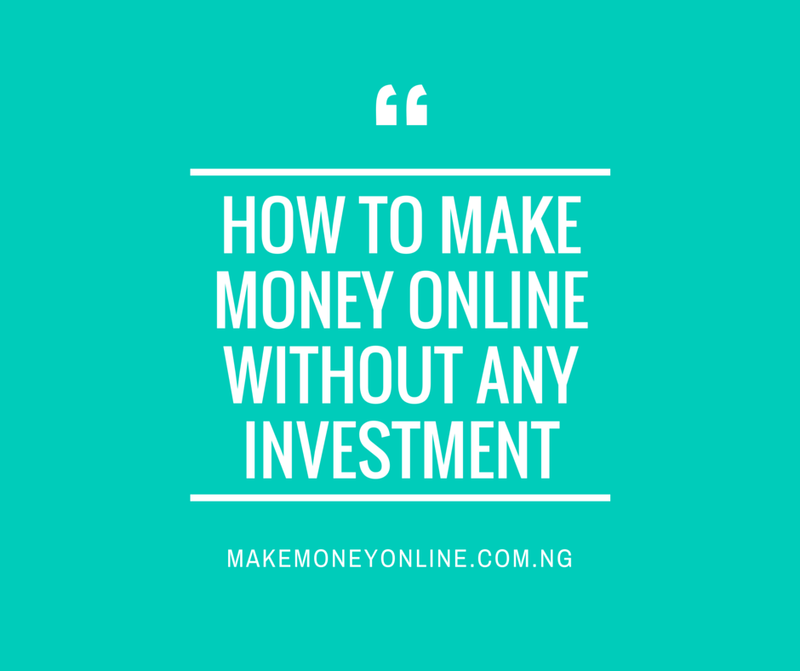 So, the hallmark of making money online is to create a value (product or service), sell it to people over the internet and make money from the sales of product or services. There are so many ways you can achieve this. There are so many products you can create and sell now. You can even sell other peoples products and earn a sales commission or keep all the sales profit if the product does not have author label. 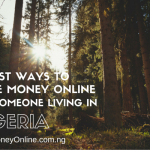 There are thousands of service based businesses you can do online to make money too. It’s all depends on how you are well informed. That’s the essence of this communication. In the next lesson, I will be teaching you how you can achieve your dreams of making money legitimately from the internet. So, stay in touch. You can find any name that you like and it’s available. @ Micheal, you are in the right place to learn. I will advice you to be humble enough so that you can learn the major and minor details. Intenet income literacy is a must-have knowledge. It could be of help to you tomorrow. 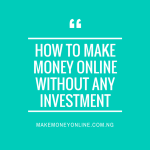 @ Oladejo, You can start internet business if you have the needed tools and knowledge. The essence of this blog is to teach everything you need to know about internet business. 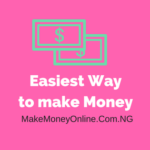 At the end of this training, you will be able to create a working internet business that make money for you in the future. More Grace!